WATSONVILLE, Calif.--(BUSINESS WIRE)--Granite (NYSE: GVA) announced today that M. Craig Hall has been named senior vice president, general counsel, corporate compliance officer and secretary effective August 6, 2018. Hall joins Granite from Oldcastle, Inc. where he most recently served as deputy general counsel for their Western Operations. He has over 26 years of legal experience and will report directly to James H. Roberts, Granite’s president and chief executive officer. In this role, Hall will be responsible for the general management of Granite's Legal team and will participate in securities, corporate and Board governance matters, and compliance. 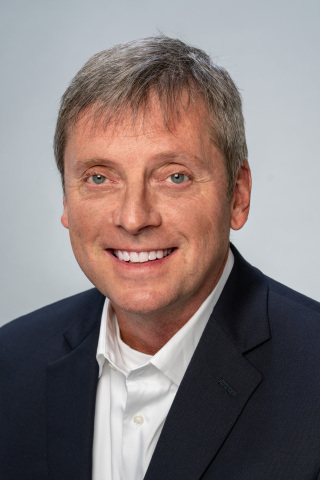 He succeeds Richard A. Watts who was recently appointed senior vice president and group manager for Granite’s Water and Mineral Services Group. “Craig’s background in the construction industry coupled with his extensive legal, compliance and ethics expertise make him a valuable addition to our Granite team,” said James Roberts. Over his 24-year career with Oldcastle, Inc., Hall held progressive leadership roles including work in the development and implementation of corporate legal compliance and ethics programs. Most recently, Hall served as deputy general counsel, Western Operations where he was responsible for oversight of legal matters in western North America. He earned a B.S. in Accounting from Auburn University and a J.D. degree, with honors, from Florida State College of Law.